For 180 years, P&G has put the consumer at the centre of everything we do. Every day, we work to improve people’s lives in small but meaningful ways with our brands and products. We lead thinking that shapes the future of our industry and are recognized as one of the world’s most innovative companies. We are home to some of the most trusted brands such as Gillette, Head & Shoulders, Olay, Oral-B and Pantene serving 5 billion consumers globally. 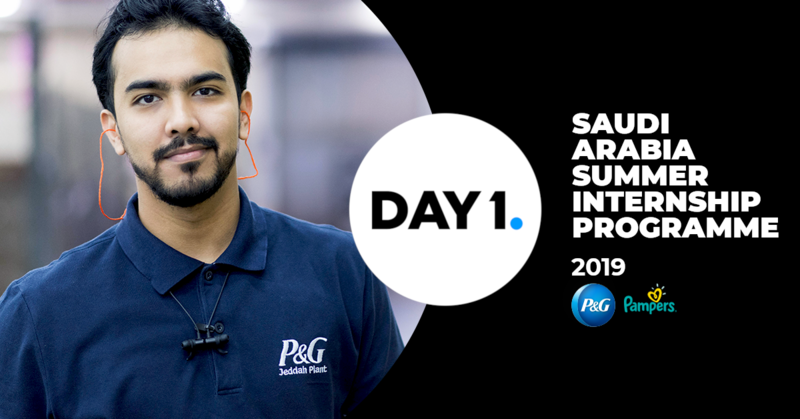 Joining P&G means that right from Day 1 you'll have real responsibility and can start adding value to our business straight away. Nothing beats hands-on experience when it comes to leadership development. Most of our people started with us right out of university and they've grown their career across a variety of roles. This build-from-within philosophy means we're focused on fostering a coaching and learning culture to enable long-term development. Being a force for good, we use our voice to spark conversations in society that can motivate change and we do this through our brands and our people. We make a positive impact in addressing gender bias and leverage innovation to drive sustainability efforts. Do something that matters with P&G!